I have had my passat for a few months now and am ready to start working on it. 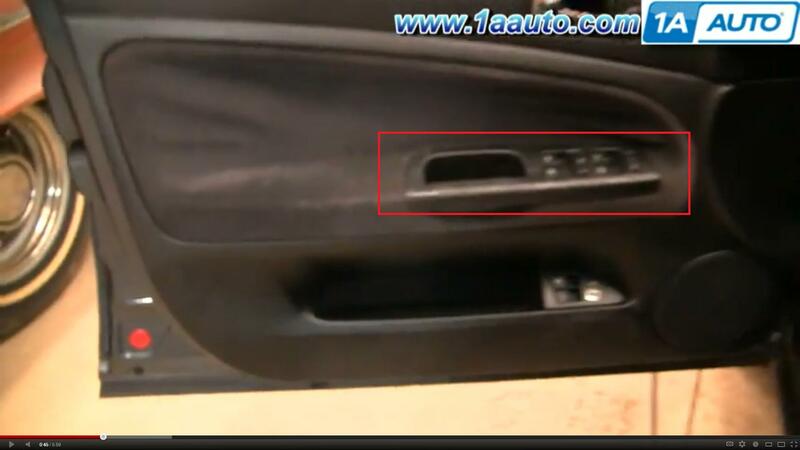 One thing I am not happy with is the inside door handle that has all of the buttons such as window up/down etc. on it is cracked and just not too pleasant. I was watching a video and found out how to remove it, but where can I get a replacement? and what is that piece's official name anyhow? Picture of what part looks like.